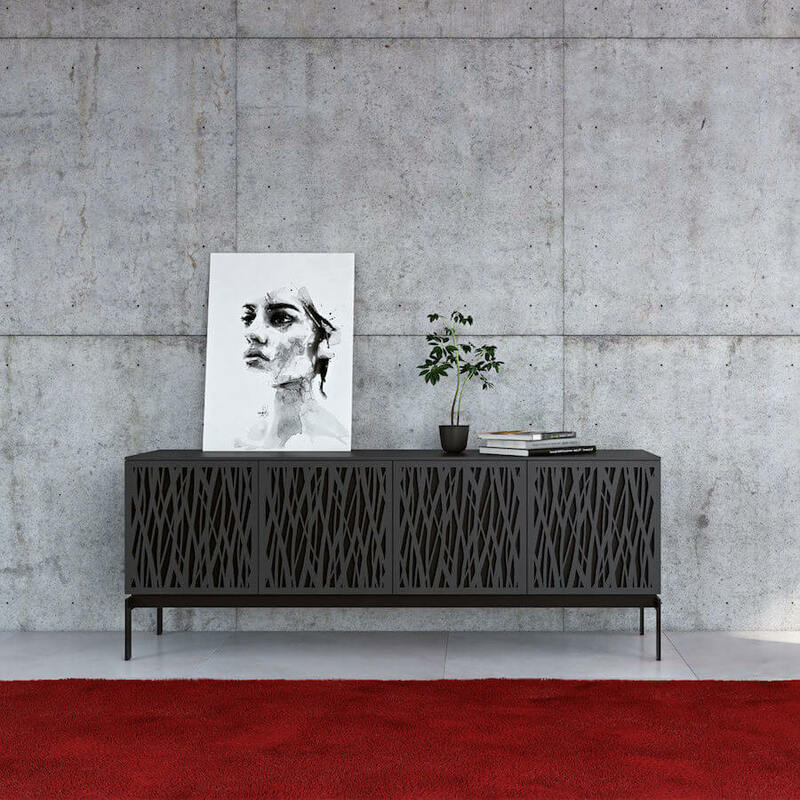 The Corridor® collection features multiple size options in both storage credenzas and fully functional media units. 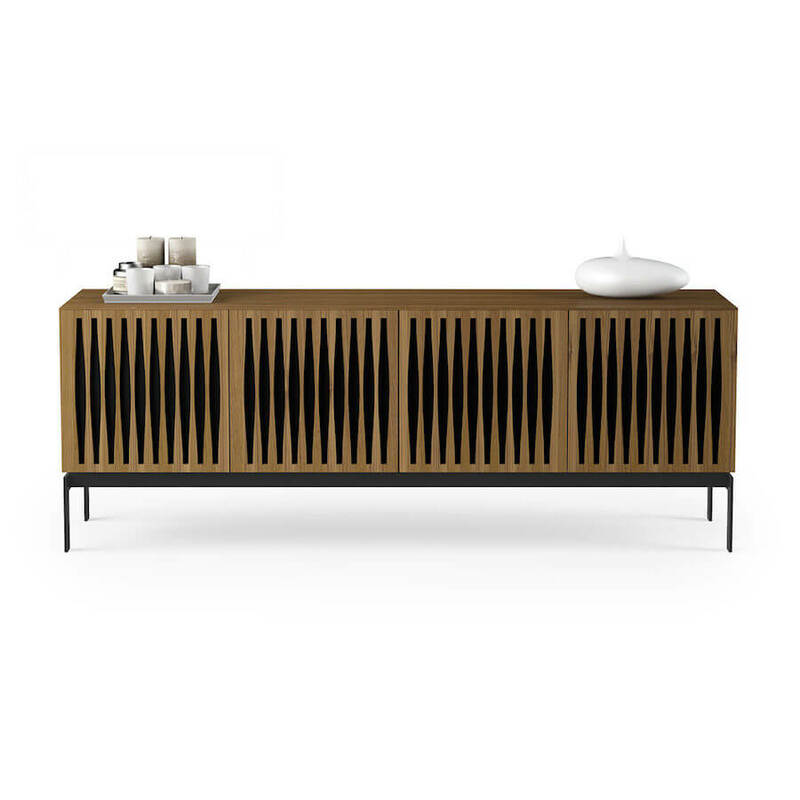 This classic yet stylish design features louvered doors on both the credenza and media cabinets, while the storage credenza also features locked drawers for hanging files. The satin-etched glass top will prevent fingerprints and scratches. Cable management, adjustable shelves and remote friendly doors complete this revolutionary collection.